Epic Applications has been on a roll as of late. Druglord Wars is one of the top downloaded games in BlackBerry App World and is sitting in the top ten in the CrackBerry App Store. This time around, Epic Applications had added OS 4.5 support to their popular Pipe Dreams game while adding a new highscore board that was recently added to Druglord wars as well. 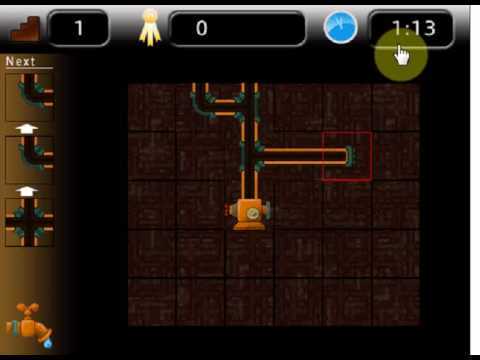 Right now Pipe Dreams is on sale for only $2.99 in the CrackBerry store until December 4th.